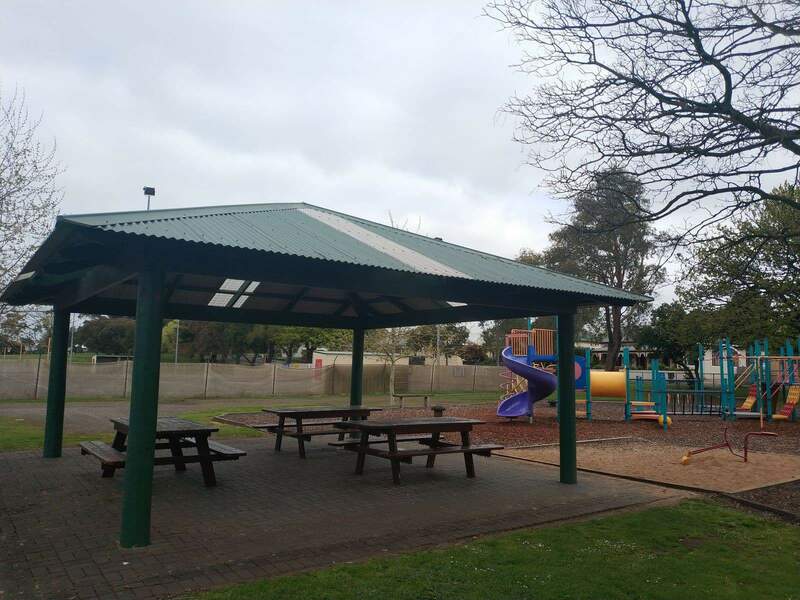 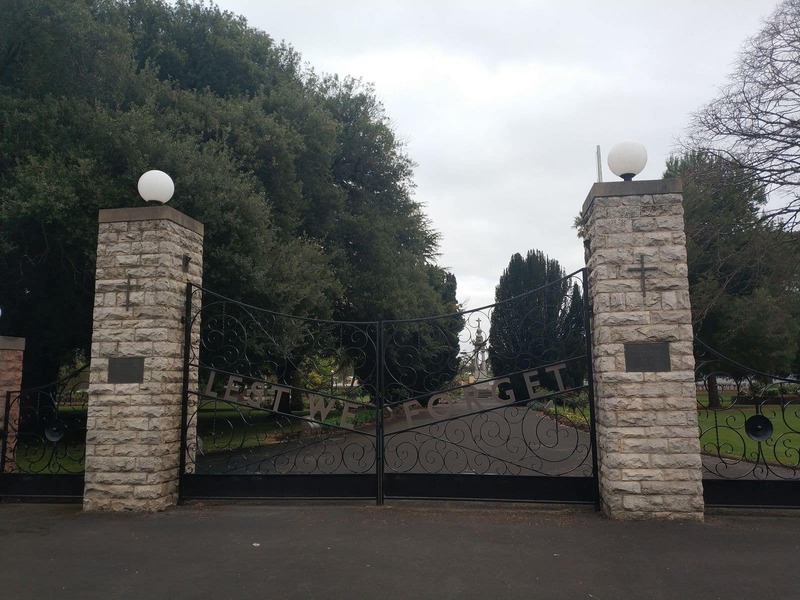 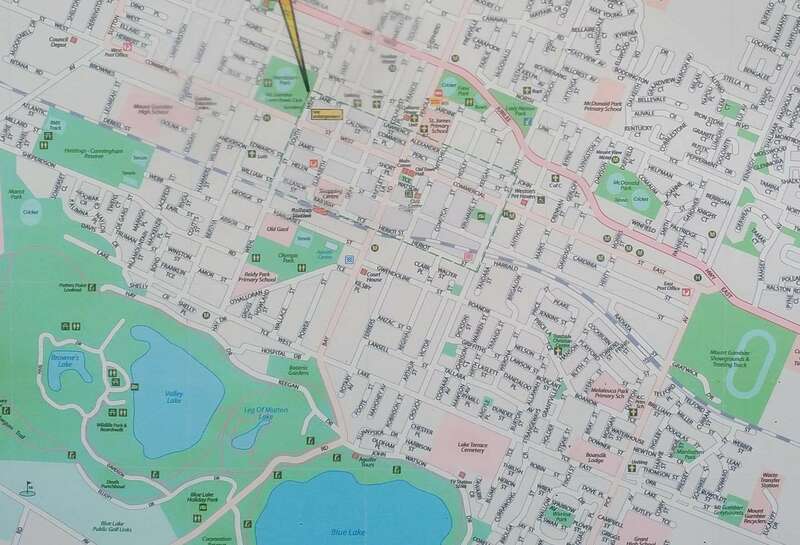 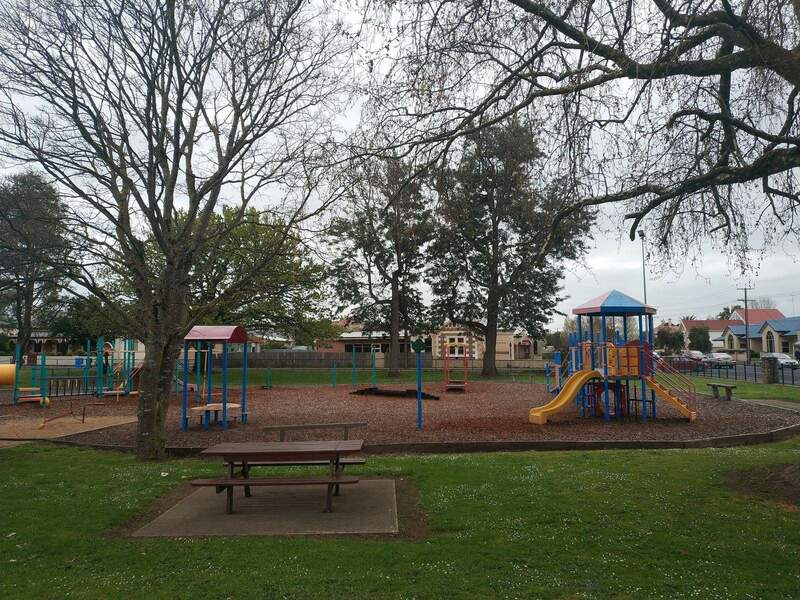 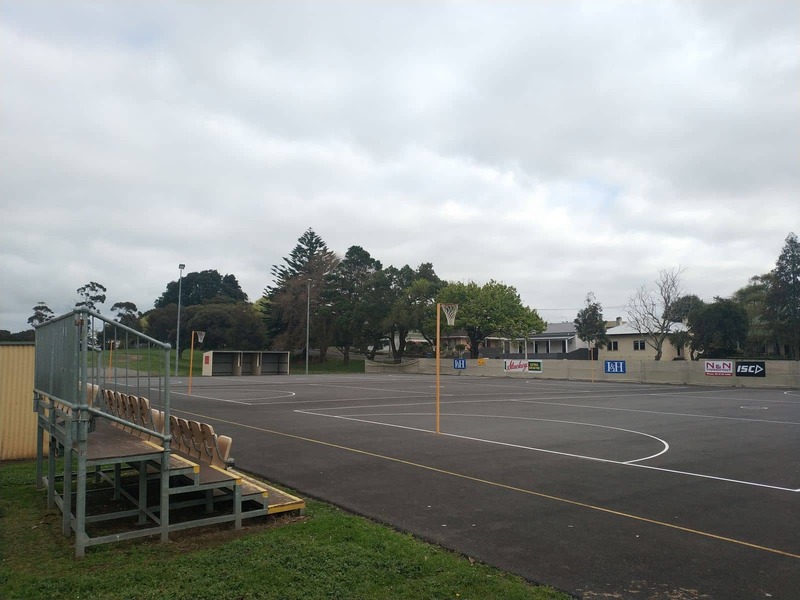 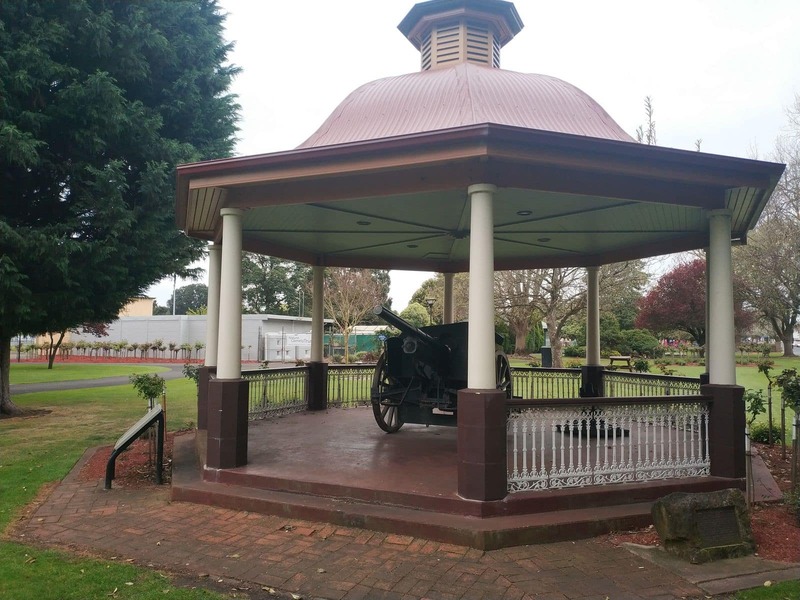 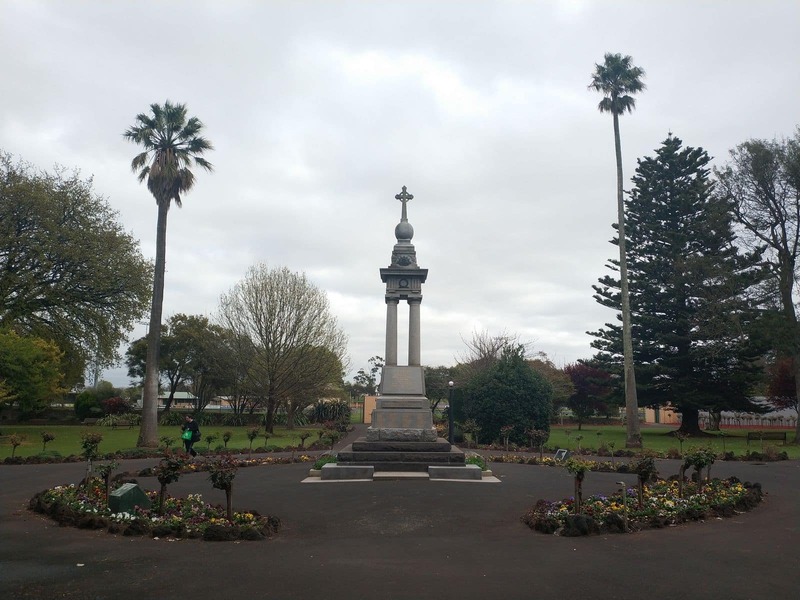 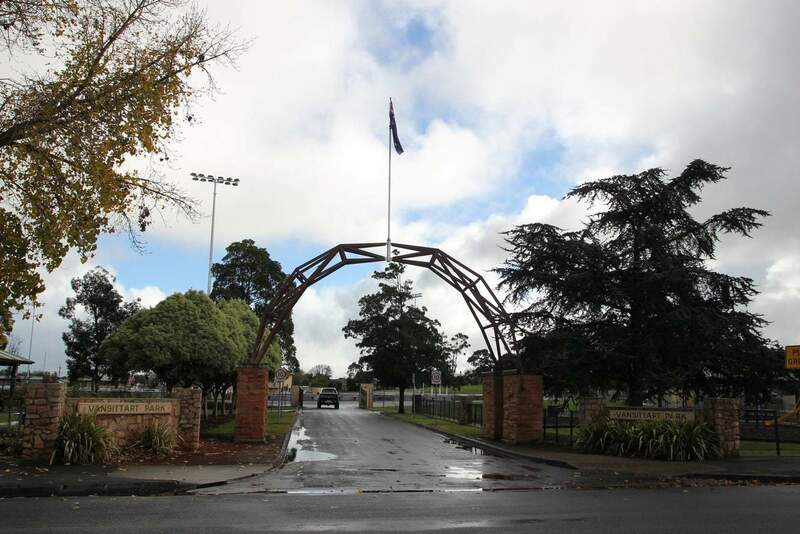 Mount Gambier’s Vansittart Park is a popular public recreational area and a family-friendly neighbourhood park. 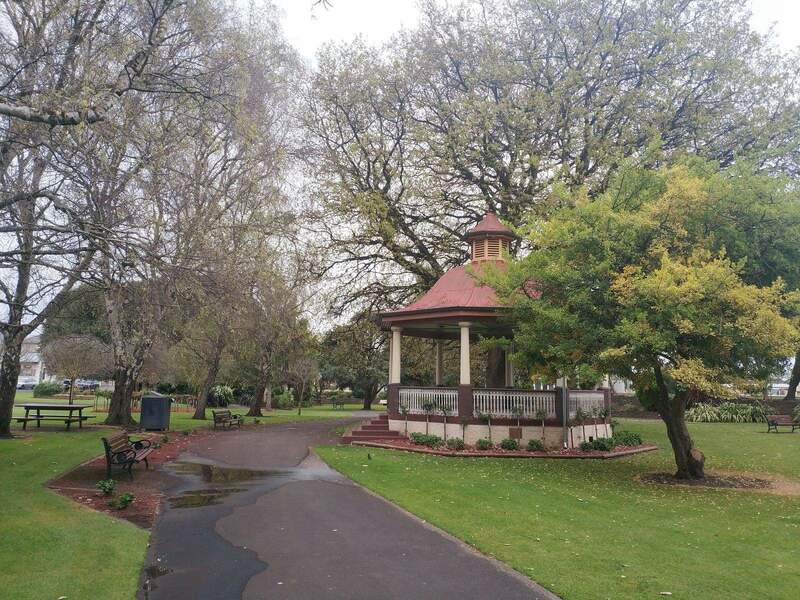 Many locals often come here to play, run and jog. 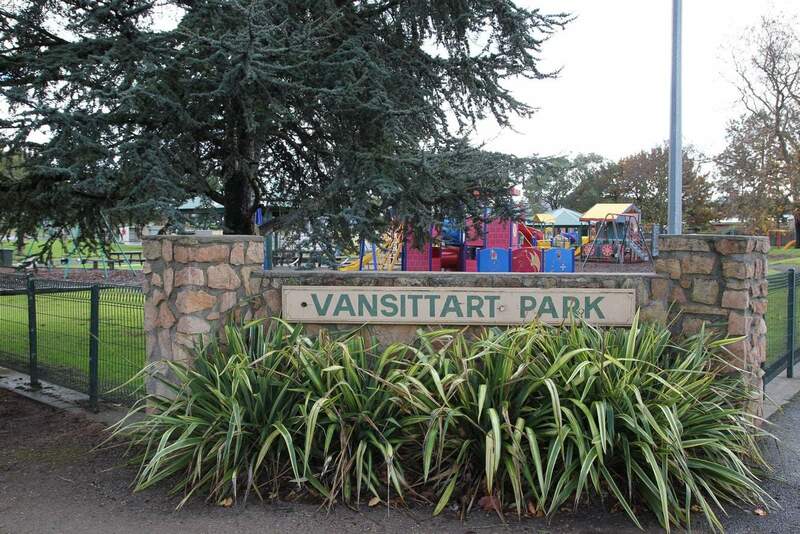 Today, Vansittart Park is a popular children’s play area, with many families bringing their children here for hours of fun activities. 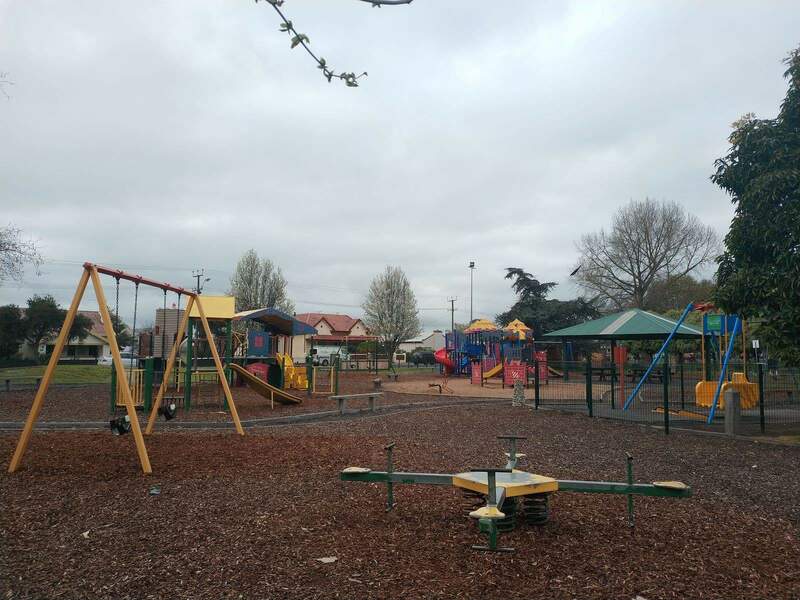 The play area features different play equipment, suitable for young children. 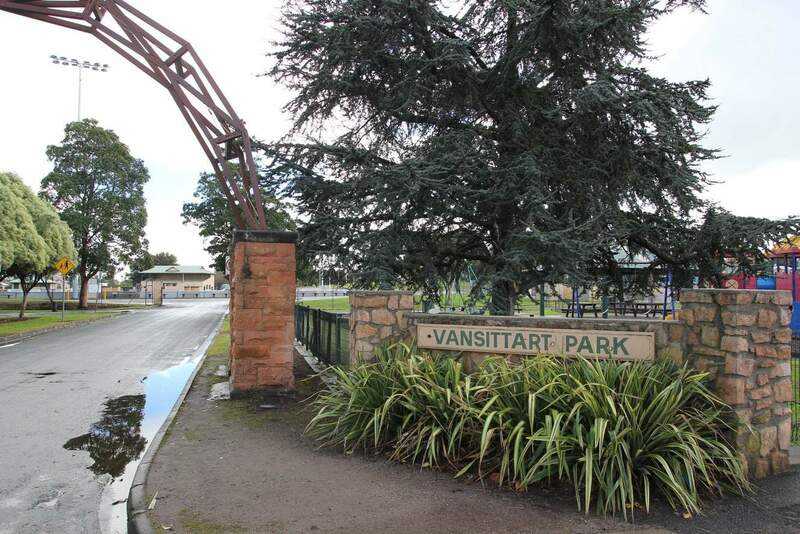 Vansittart Park also houses a beautiful and well-maintained picnic area. 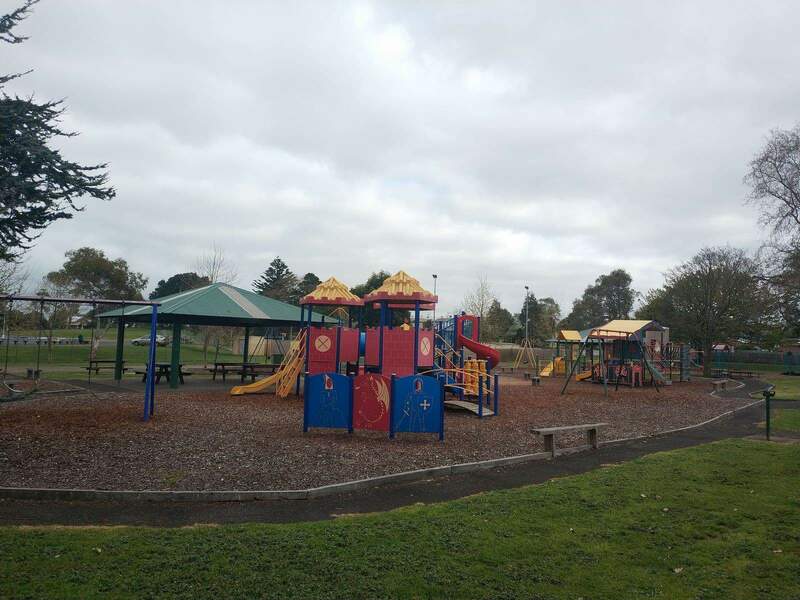 The picnic area is fenced and pets are not allowed, but owners can bring their pets for walking along the outer area in the designated dog walking circuit. 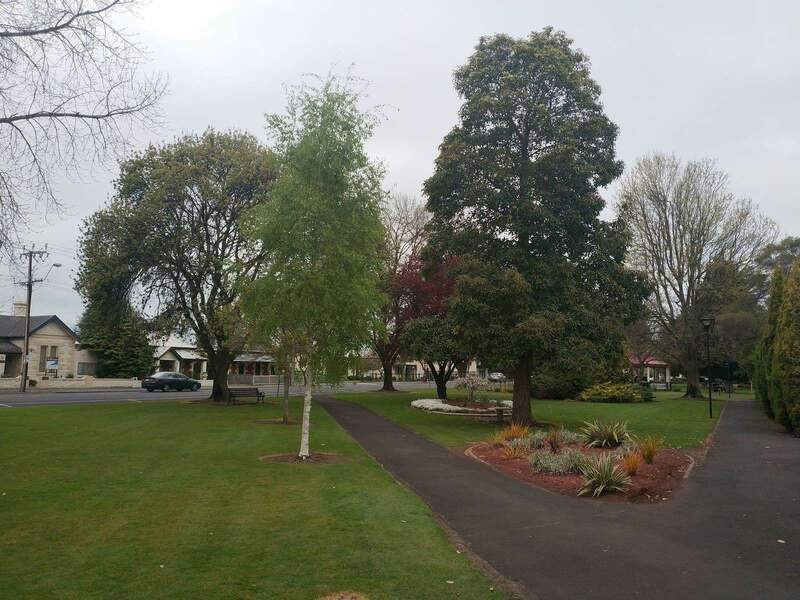 The setting also houses a beautifully maintained botanical garden. 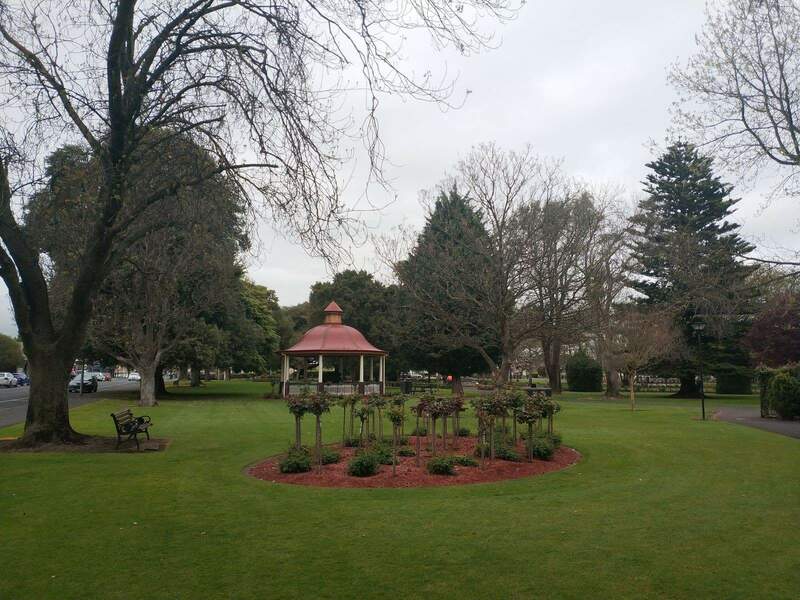 This garden is well landscaped and manicured year around, featuring a wide array of flowering plants and shrubs. 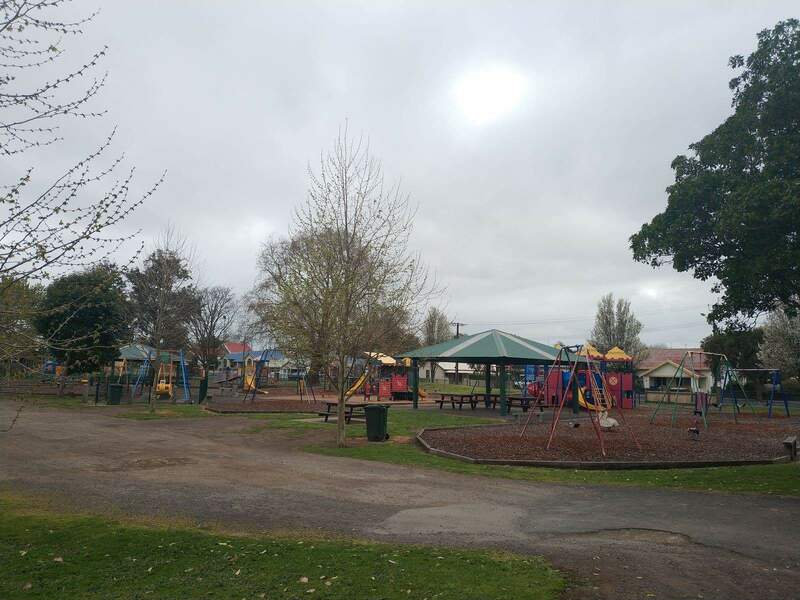 The park is wheelchair friendly and there are picnic tables and toilets close by. 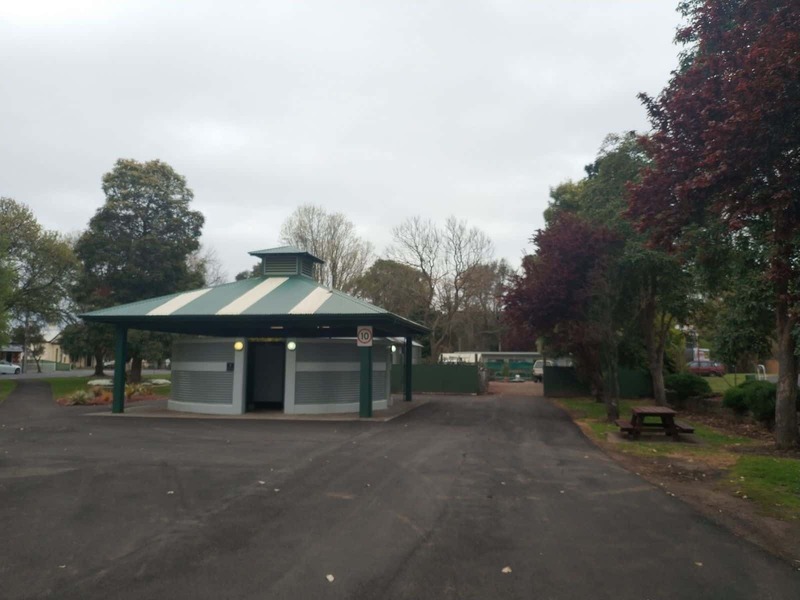 However, the Vansittart Park’s parking facility is very small and fills early, so make sure you arrive early on the weekends.